Exchange Traded Funds (ETFs) are open-ended investment funds listed and traded in real-time on a stock exchange. 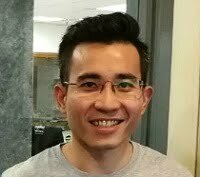 In other words, an ETF is a security that usually tracks, follows or replicates the performance of a benchmark index but trades on an exchange like a stock. Essentially, ETFs combine the characteristics of an index fund and a stock. 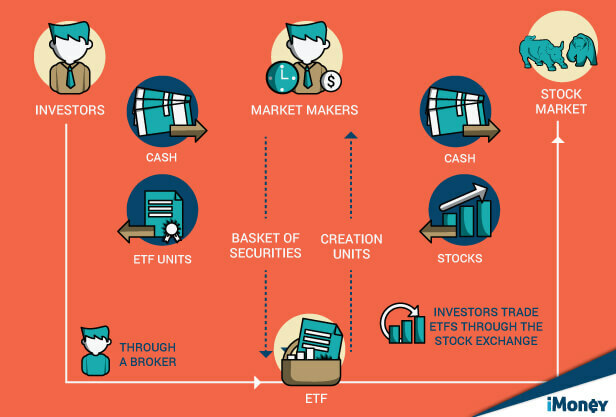 This means that ETF investors hold units of a fund which then invest those units in a number of securities. By investing in ETFs, investors enjoy a cheaper and easier way to gain exposure to a basket of securities represented in an index through a single transaction. The basket of securities could consist of either equities, fixed income instruments, or commodities based on an index which instantly offers broad diversification and reduces the risk involved in owning a single stock. By investing in an ETF, investors can also gain exposure to a geographical region, market, industry or sector, commodity, or even a specific investment style such as growth or value. 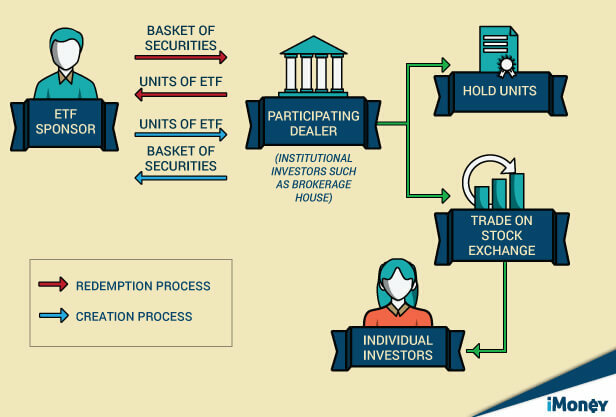 Investors can buy or sell units of the ETFs on the stock exchange through any broker. To do so, you are required to open or have a Central Depository System (CDS) account and a trading account. Since ETFs are bought and sold on an exchange, they are priced and traded throughout the day. When investors buy or sell ETFs, they incur transaction costs including brokerage commission, stamp duty and clearing fees just like when trading shares. There is no minimum investment amount for ETFs. 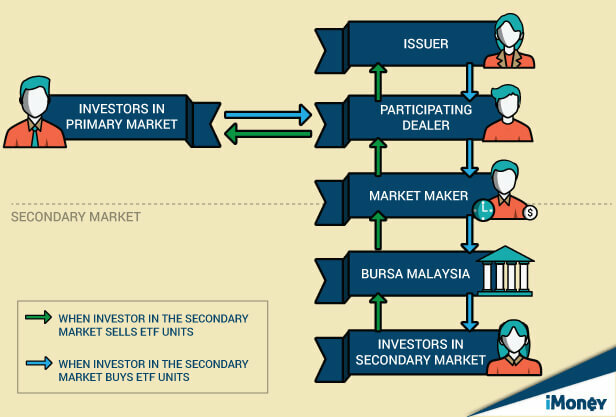 However, on Bursa Malaysia ETFs are traded in minimum board lots of 100 units. 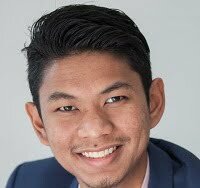 ETFs in Malaysia tend to employ a passive fund management style as there is no active reselection of underlying securities and returns made by the ETF fund manager. An ETF fund manager will only closely monitor and attempt to follow the performance of its benchmark index to keep the fund in line with its index but not to outperform the index. How do ETFs track an index? As ETFs are index-tracking funds, it is important to know what an index is and how do the ETFs track the index. An index is a “basket” or portfolio consisting of stocks, bonds or other securities which are grouped to reflect the movement of an entire market. The securities that form an index are called index constituents. The underlying securities of the index are chosen by the Index Provider to represent the broad market or sector. An ETF tracks an index by holding securities in the same composition as the underlying index. The fund could also hold a sample of securities that statistically tracks the index closely. 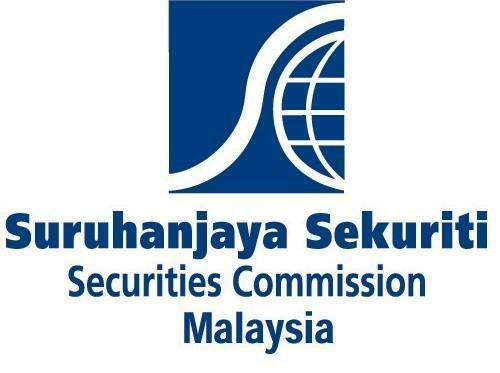 This means an ETF may invest in a reduced number of securities as compared to the actual index. The objective of an ETF is to give returns that are very similar to the performance of the index that the funds track. The funds do not seek to outperform or underperform the index. For instance, if the index increases by 5%, the price of the ETF is also likely to increase by 5%. Why should investors invest in ETFs? ETFs are a viable investment tool because they combine the features and functionalities of both shares and investment funds. Instead of holding a single stock or bond, investors can use ETFs for exposure to more diversified options such as an entire market, country or region with a single trade. 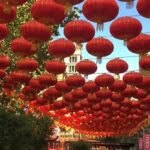 Investors could also gain access to markets that are not easily available by investing, for example, in ETFs that concentrate on emerging markets. 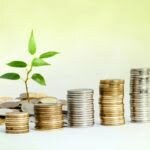 Lower annual management fees (as ETFs are usually passively managed) and no upfront fee make ETFs an economical investment to maintain in the long run. The annual management fees for ETFs are generally below 1%. Since there is only one transaction per trade, the trading commissions imposed on an ETF is also lower. There are also generally no redemption charges for withdrawals. It is easy for investors to buy and sell the ETFs through their broker during trading hours or via online trading. The buying and selling of ETF units are also done based on its current market price in a single transaction. Investors are able to know exactly which stocks or underlying assets are held in the ETF by visiting the ETF’s website. 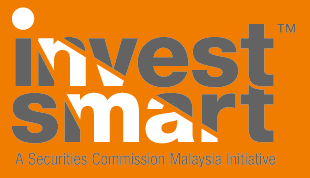 In Malaysia, the prices are available in real-time throughout the trading day on Bursa Malaysia’s “Maklumat Saham” or MASA section. An ETF also provides cost transparency through fee disclosure so that you will know exactly what you are paying for. Investors can redeem units easily and receive cash by the third market day after the trade takes place (T+3) because ETFs are as liquid as their underlying stocks. When the demand for an ETF rises in the secondary market, new ETF units are created and placed in the market and vice versa. This mechanism ensures the continuous liquidity of ETFs. Most ETFs track the benchmark index’s market segment. Furthermore, it is easy to get more information on the benchmark indices as most established index providers publish their index methodology on their website. An ETF investment is subjected to the ups and downs of the market. The performance of the ETF may be directly affected by the performance of its underlying benchmark, or component stocks or bonds held. Occasionally, the performance of the ETF may not be able to track the performance of the index due to the failure of the trading strategy, fees or expenses, otherwise known as ‘tracking error’. However, tracking errors in ETFs are generally expected to be low. Another major drawback is that commissions are payable for each ETF trade. This may prove to be a deterrent for periodic investments in an ETF. At times, increased market volatility can make trading ETFs a challenging process. When buying or selling ETFs, always be aware of the opening and closing. At the open, not all underlying securities in an ETF may have begun trading. In such situations, the market maker can’t price the ETF with certainty, potentially causing wider bid-offer spreads. At the close, fewer firms may be making markets in the ETF, and fewer shares may be listed for purchase and sale than at other times of the day. Lastly, never forget the basics. Pay attention to earnings announcements and news from companies that are large constituents of an ETF’s benchmark and of economic indicators. Find out how GST will impact you as an investor!